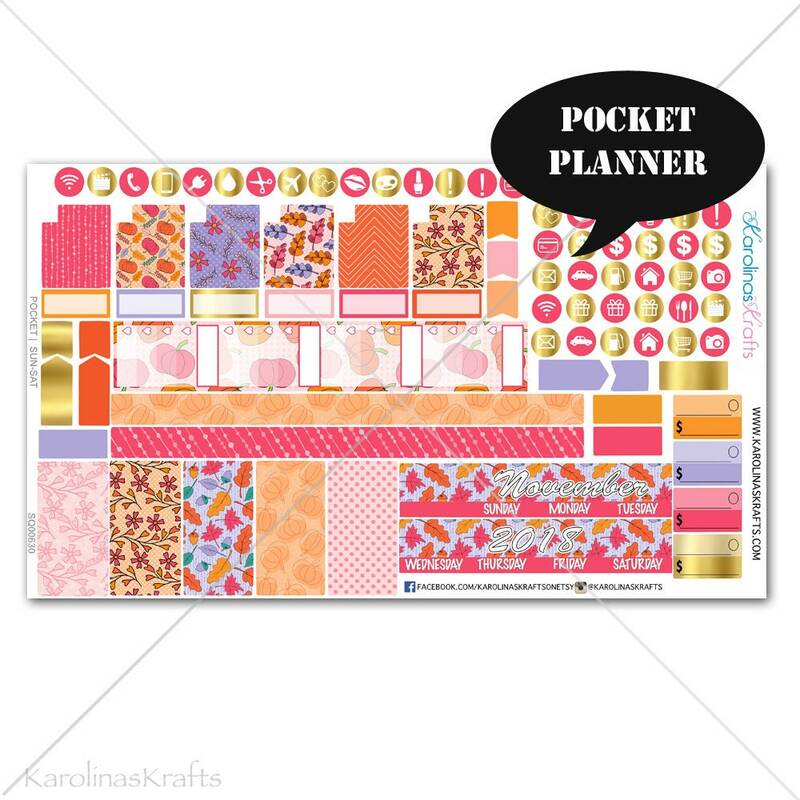 This listing is for a FALL monthly planner kit for a POCKET sized planner in the MONTHLY view. 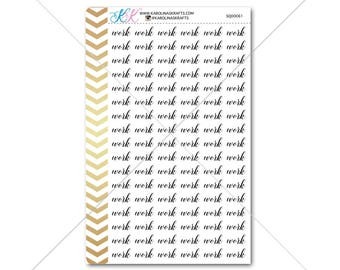 These stickers come on a sheet, are easy to peel and ready to use. I am not taking custom orders for the planner kit, this will come as is. For this kit you choose the month you'd like the kit for and also the day of the week your monthly inserts start with, either sun-sat or mon-sun. THIS IS NOT A KIT FOR A MONTH'S WORTH OF STICKERS BUT A MONTHLY KIT FOR THE MONTH AT A GLANCE PAGES IN YOUR POCKET PLANNER. Perfect, as always <3 Thank you! Adorable and high quality. Highly recommend!